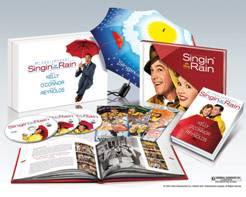 Win the 60th Anniversary Ultimate Collector's Edition of Singin' in the Rain!! 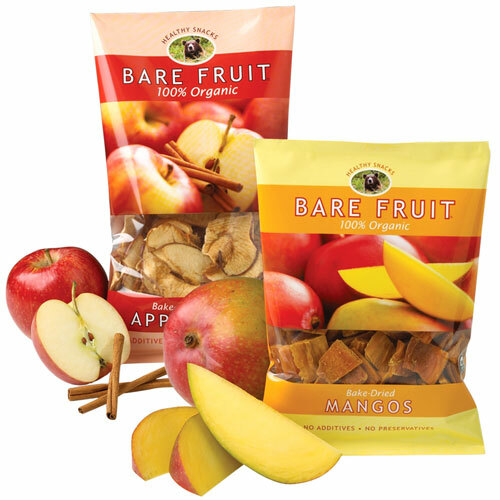 Win a Case of Bare Fruit Snacks!! Win 1 of 3 Pairs of No Nonsense Leggings and Tights!! 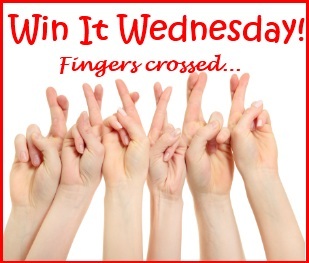 thank you as always for the linky and the amazing opportunity to win fantastic goodies!